Also open during Blue Wahoos home games an hour before first pitch! 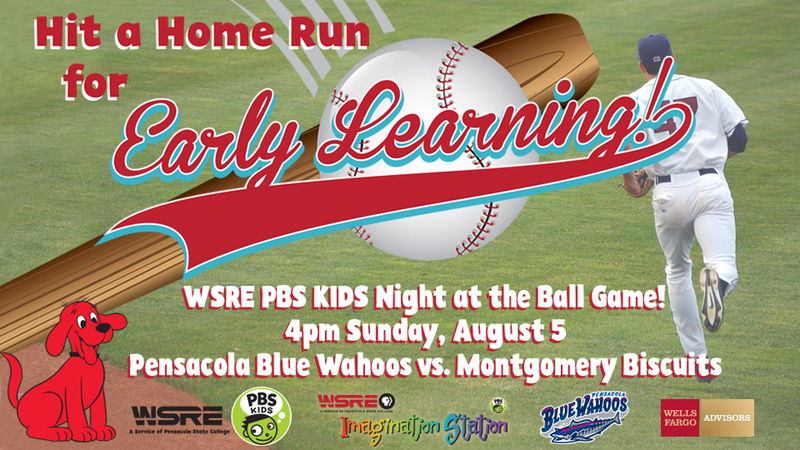 The WSRE Imagination Station at Blue Wahoos Stadium provides local families a free and fun early learning space where they can use PBS KIDS games and educational resources, read books and play. Here, your child’s favorite PBS KIDS shows come alive on computer games, and beloved characters jump off the screen and into books and toys and occasionally for real life meet and greets with young fans! 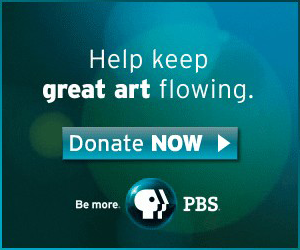 PBS KIDS has a whole-child approach to preparing children for kindergarten, offering media content that supports all of the key developmental areas a child needs to be successful—from communication and critical thinking skills to literacy and social-emotional learning. Extensive research ensures that activities are developmentally appropriate and are moving the needle to helping kids learn. The WSRE Imagination Station is located at Blue Wahoos Stadium in downtown Pensacola at 351 W. Cedar Street. The facility also serves as a Pensacola State College Learning Lab, leveraging the vast array of educational resources available through the college, WSRE and PBS, and showcases historical baseball memorabilia from the WSRE documentary film, Baseball in Pensacola. 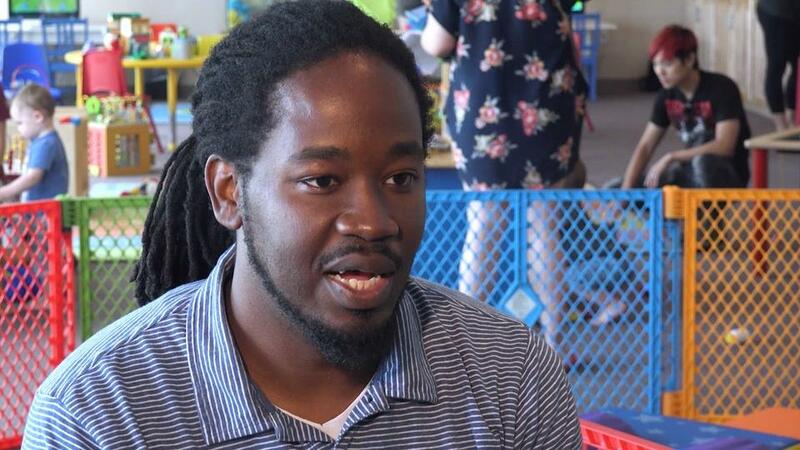 We Hit a Home Run for Early Learning! MANY THANKS to our “Hit a Home Run for Early Learning” sponsor Wells Fargo Advisors, volunteers from Central Credit Union and Pensacola State College Women’s Volleyball, and for all of YOU who came to the WSRE Imagination Station for family fun with Clifford The Big Red Dog during the Pensacola Blue Wahoos “Bark in the Park” game on Aug. 5.